Hedstrom Fitness is a division of Ball, Bounce and Sport, Inc., one of the nation’s premier manufacturers, distributors and marketers of play and sports balls with more than 400 employees and distribution networks in the U.S. and Canada. Based in Ashland, Ohio, Hedstrom Plastics, a sister division, currently manufactures the Kamagon® Ball and the Surge®. Hedstrom Fitness is dedicated to delivering products that are unique and versatile, and fill a specific niche within the fitness industry. 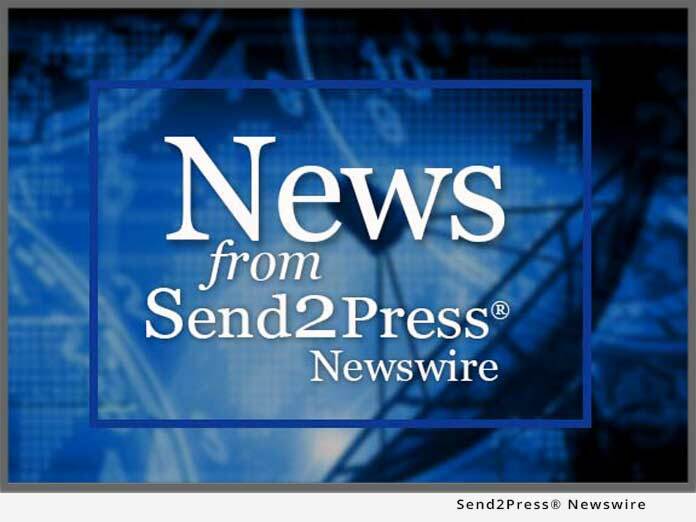 ASHLAND, Ohio, Feb. 9, 2016 (SEND2PRESS NEWSWIRE) — Hedstrom Fitness now offers a product line that literally changes the paradigm of stability training. Via the physics of water, the Kamagon(R) Ball and The Surge(R) create ‘live and ever-changing’ resistance, taking functional training to a whole new level.